Hey everybody, feels like the spring is about to explode. Our big plantings are about to start (Tomato trial planting dates already happening, Beets mid March, and everything else takes off in April). 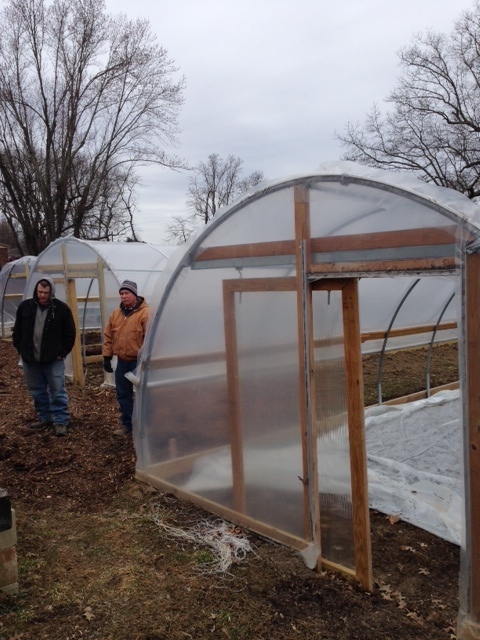 Last week we headed out to one of the many Grow Appalachia sites at the Laurel County African American Heritage Center in London, KY. This is one of the state-wide sites at which we are doing some soil and temperature monitoring this year. They are also working pairing solar pumps and gravity fed low-flow drip irrigation, and we are doing our best to help them with that in whatever ways we can. They have 3 tunnels on this site currently. 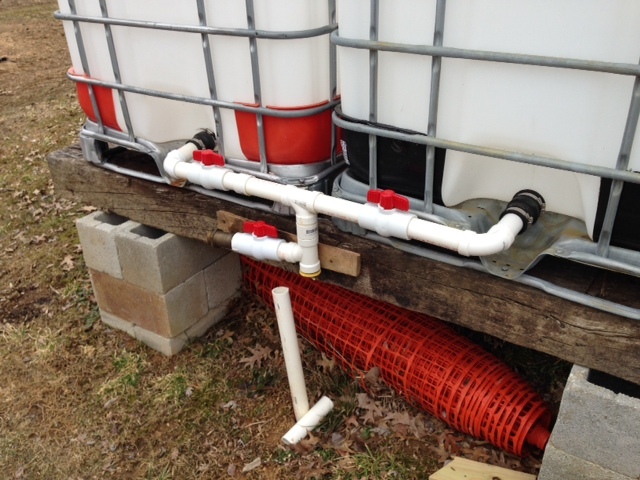 Here is a look at part of their low-flow drip system. We'll keep you updated on this stuff as we have more to share, but it is too exciting not to share a little bit now.